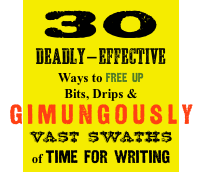 Thanks to my amiga, novelist and blogger Leslie Pietrzyk, I'm posting today as part of a "blog hop" of writers blogging on process. So check out Leslie's post on her process over at her blog, Work-in-Progress. 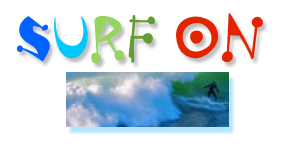 Before Leslie, it was Anna Leahy on the Lofty Ambitions Blog; today it's Yours Truly (scroll on down), and apres moi, not the deluge… but my DC writing amiga, editor and writer-for hire, world traveller, and blogger, Judy Leaver. Question 1: What are you working on? 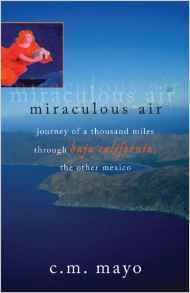 I see this book as a companion to Miraculous Air: Journey of a Thousand Miles through Baja California, the Other Mexico. Baja, Big Bend, they have a surprising amount in common. Question 2: How does your work differ from others of its genre? Well, go read my work, you tell me. 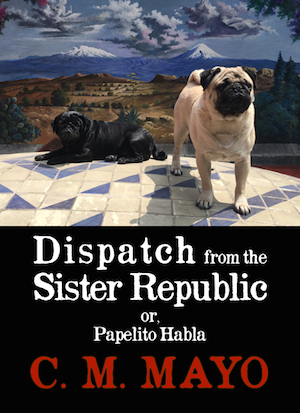 One thing I will say, however, is that I offer a sharply different take on Mexico than you'll find in most books on that mammoth and cliche-saddled subject. Question 3: Why do you write what you do? 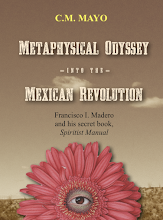 Because I believe that through narrative we become human; truth is beauty; exploration is infinite. Long story short, I choose the subjects I do because they seem best suited for me to work in these directions. Question 4: How does your writing process work? 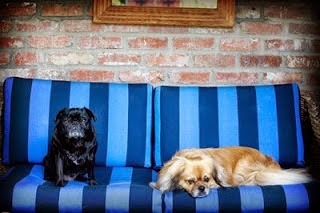 The answer to that would be more than I could cram into a blog post, but I will offer hereby my secret ingredient: Pug. 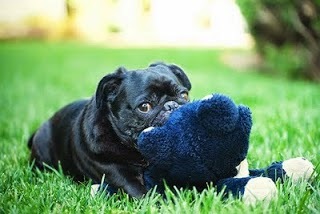 Picadou! 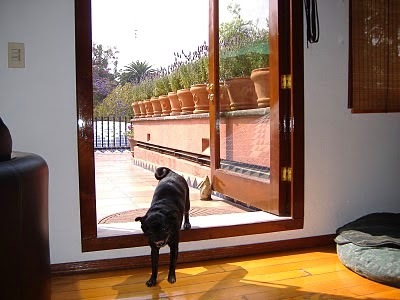 Born in 2000, ever since she came to me as a tiny puppy, the minky chica has been my writing assistant, providing a background white noise of puggy snores and, most crucially, frequent walks. 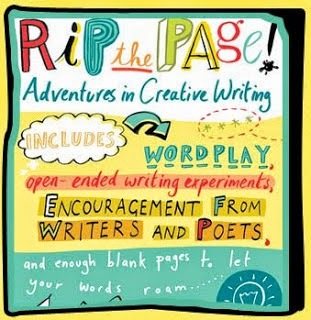 Walks, dear readers, refresh and rewire the creative brain. For me, as for many people, however, they just wouldn't happen every day without all that barking. 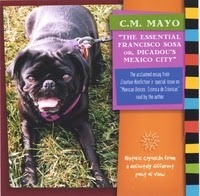 When she was in her prime, I wrote an essay about our daily walks, "The Essential Francisco Sosa or, Picadou's Mexico City." 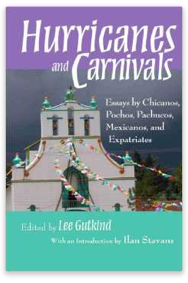 It was published in Creative Nonfiction magazine, won two prizes (Lowell Thomas Award for Travel Journalism Article, Personal Comment, First Place (Gold), 2005 and Washington Independent Writers Award for Personal Essay, 2005), later appeared in an anthology, Hurricanes and Carnivals: Essays by Chicano, Pochos, Pachucos, Mexicanos and Expatriates, edited by Lee Gutkind, (University of Arizona Press, 2007) and-- this was my first foray into audio-- as a CD. Here's a photo of her beneath the lovely green canopy of the Parque Juárez of San Miguel de Allende-- where we went for the writer's conference. Picadou also spent a lot of time in Washington DC, where I lived on and off for a few years. (I still teach once in a while at the Writer's Center, where I serve on the board.) Here's a (very brief) video of her at Rosedale, the historic estate in Cleveland Park (with an attached dog park--yeah!) 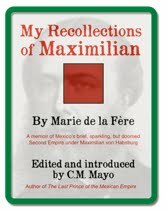 that features in my novel, The Last Prince of the Mexican Empire. 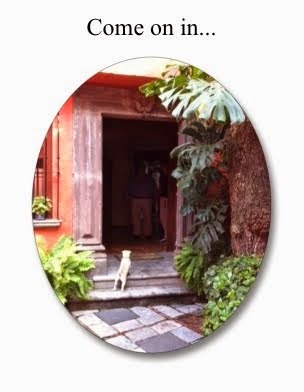 Back when I was flogging my novel, The Last Prince of the Mexican Empire, my guest-blog post about Picadou appeared (with more photos) in Marshal Zeringue's #1 author & dog blog, Coffee with a Canine. 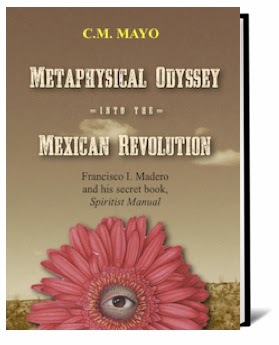 Over the past few years, Picadou was more often than not snoozing on my lap as I wrote… for this blog, for my podcasts (though sometimes the snoring was a problem...) and my latest book, Metaphysical Odyssey into the Mexican Revolution: Francisco I. Madero and His Secret Book, Spiritist Manual. 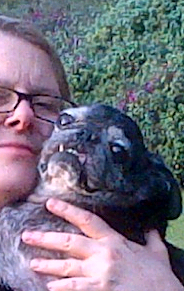 Last month, after a long life of 14 years and almost another month, Picadou crossed the Rainbow Bridge. In answer to the question everyone asks: Yes. More about Uli anon. Next up in the blog hop: Judy Leaver. Check in with her blog next Monday.